Politics and economics – Pagina 2 – FULL | The Future Urban Legacy Lab. Associates: Gregory Bousquet, Carolina Bueno, Guillaume Sibaud, Olivier Raffaelli. Total floor area: 1,944 sq.m. 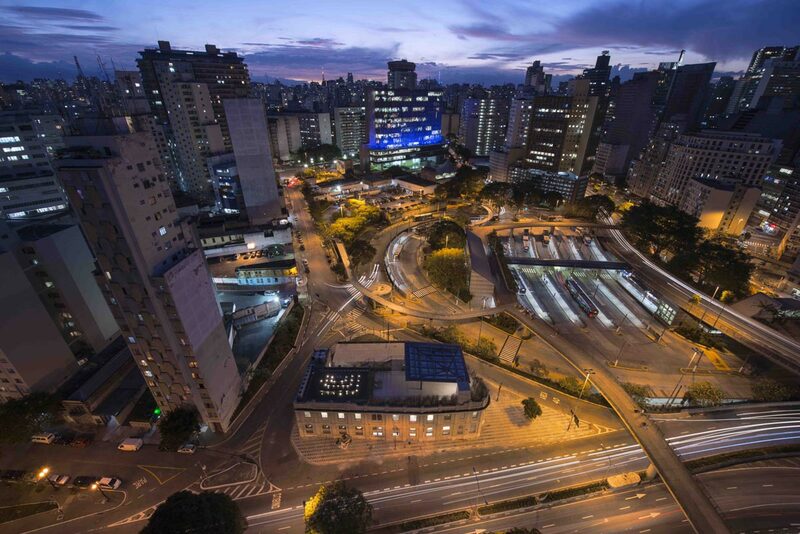 An island of culture in downtown São Paulo.